Let's not forget about our furry friends! 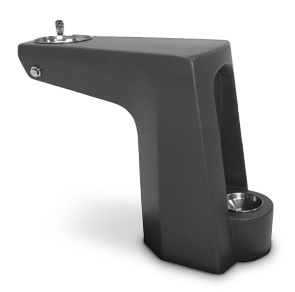 This ADA compliant concrete drinking fountain features a second spout and bowl specifically designed for pets. Perfect for placing along running trails, dog parks, forest preserves, and much more.